The information presented on this page was originally released on February 11, 2015. It may not be outdated, but please search our site for more current information. If you plan to quote or reference this information in a publication, please check with the Extension specialist or author before proceeding. STARKVILLE, Miss. -- Noted conservationist Reed Noss will present a lecture at Mississippi State University on Feb. 17. 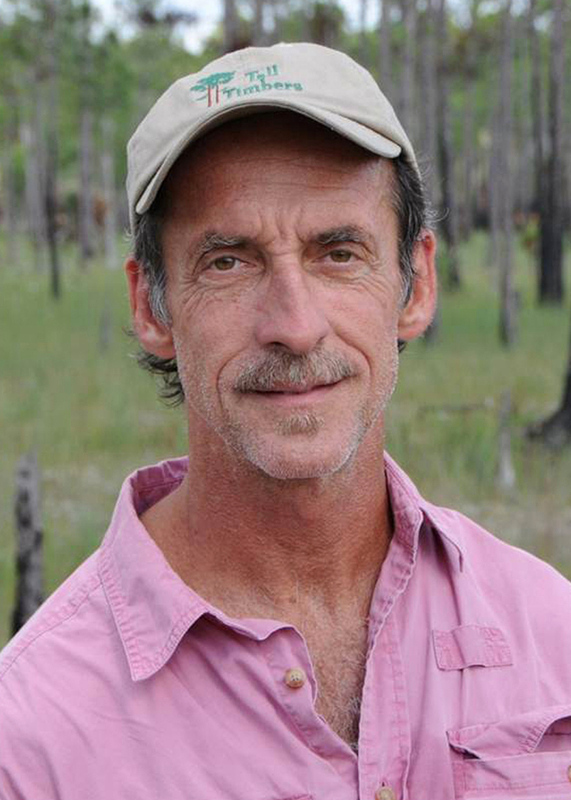 Noss is a provost’s distinguished research professor at the University of Central Florida and president of the Florida Institute for Conservation Science. The public lecture begins at 3 p.m. in the Tully Auditorium of Thompson Hall. 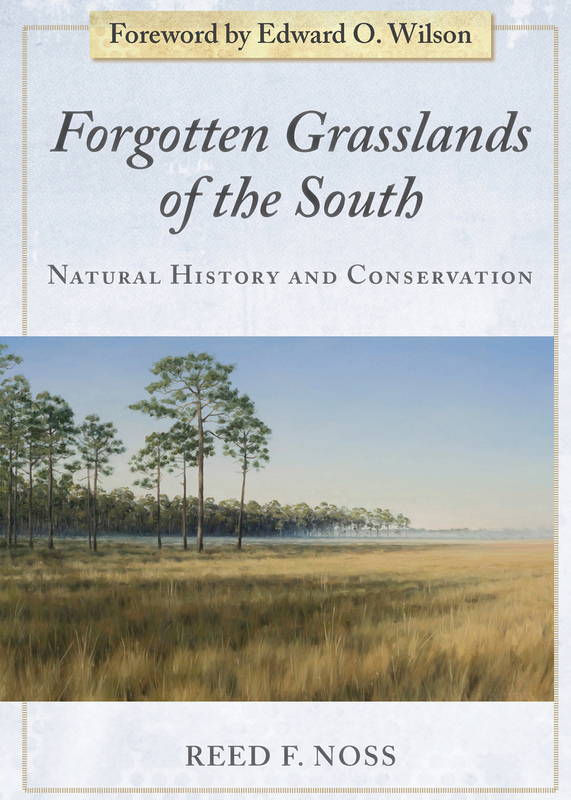 The book examines Southern grasslands, which are some of the richest and most endangered ecosystems in North America. Noss earned his master’s degree from the University of Tennessee and his doctorate from the University of Florida. He is an elected Fellow of the American Association for the Advancement of Science and is noted as one of the top 250 highly cited authors in ecology and environment. For information on the lecture series, please contact JoVonn Hill at 662-325-2988 or jgh4@entomology.msstate.edu. Support for this lecture was provided by the Charles E. Lindley Fund, the David and Elizabeth Waldorf Environmental Science Fund and the MSU chapter of Gamma Sigma Delta. The university’s Mississippi Entomological Museum is hosting the lecture.